Giraffes are so tall and graceful and sometimes aloof, but you'll be thrilled with this sweet stuffed giraffe that is full of snuggles and hugs! Known to his friends as Tanner Jr., this plush giraffe from the Snuggle-Ups stuffed animal collection has soft orange and cream fur, brown accents, and an understuffed body for hours of cuddly, floppy fun. 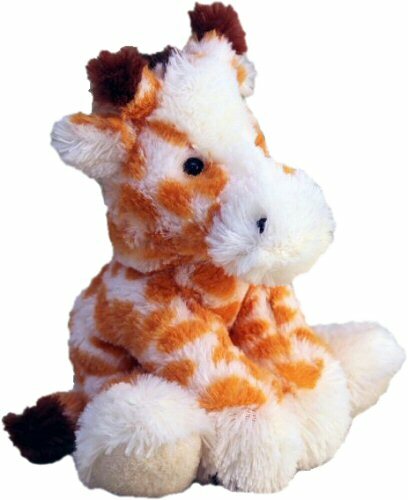 Stuffed giraffes like Snuggle-Ups Tanner Jr. are sure to delight the giraffe (and plush animal) lovers in your life.